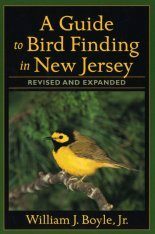 Edward C. Beedy was a co-author of Discovering Sierra Birds and has authored numerous technical publications and articles on Sierra birds. 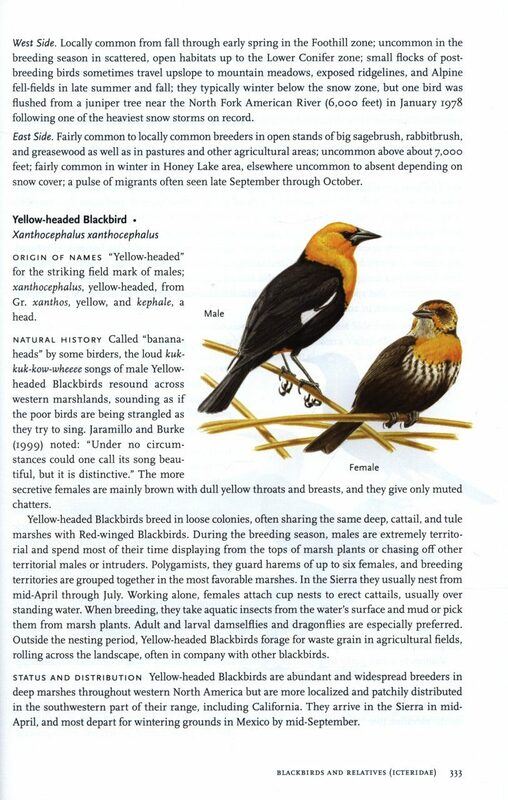 Edward R. Pandolfino is President of the Western Field Ornithologists and Regional Editor for Northern California for the North American Birds. 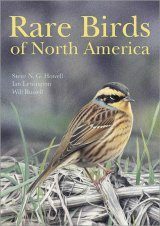 Keith Hansen is a professional bird artist who illustrated Discovering Sierra Birds, Distributional Checklist of North American Birds, Birds of Yosemite and the East Slope, California Wild Lands, A Guide to the Nature Conservancy Preserves, and The Natural History of the Point Reyes Peninsula, among other books. 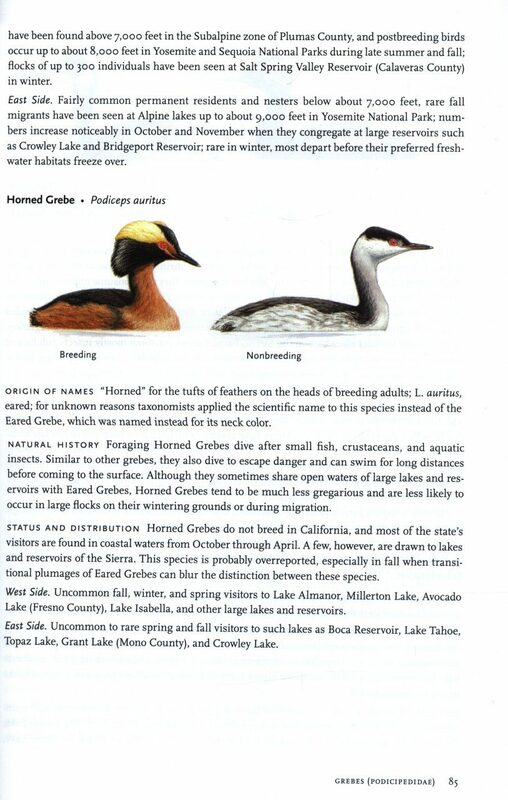 "Presents the most up-to-date information available about the natural histories of birds of the Sierra Nevada." 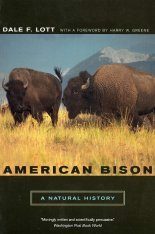 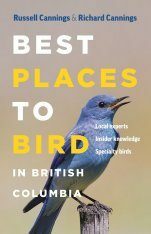 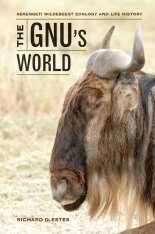 "[This] book will deepen the experience of visits to the range for serious ornithologists and casual hikers alike." 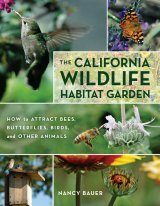 "A thorough, accessible text embracing a massive and diverse region of California [...] [The book] distills wisdom from many people who love both the avifauna and the high country and will inspire many of us to follow in their tracks." 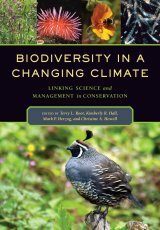 "A book like Birds of the Sierra Nevada reaffirms your faith in how birding can dovetail with conservation, and in what birding can do for our collective sense of meaningful communion with nature." 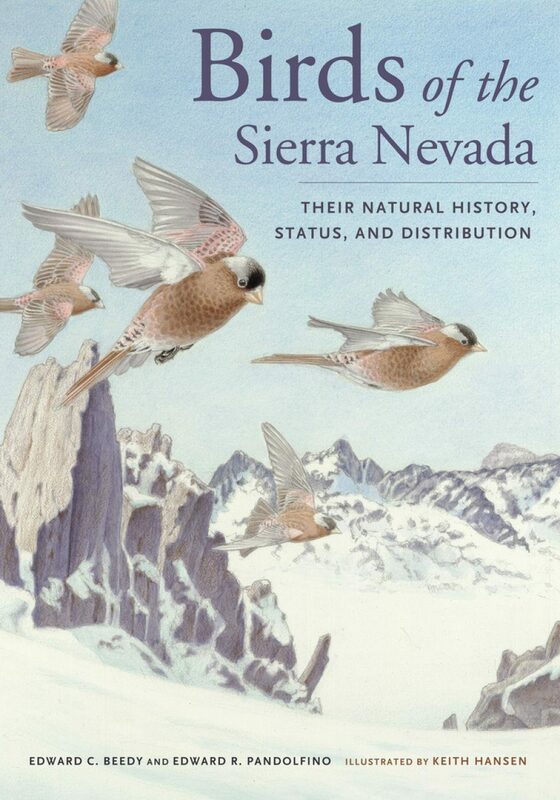 "The Sierra Nevada has inspired a long history of outstanding science and art, and now it has a bird book that measures up on all counts. 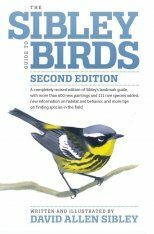 Avid birders will be more than satisfied with the 'when' and 'where' information about each species, while novices (and experts) will be drawn in by the 'how' and 'why' facts sprinkled throughout, as well as by Keith Hansen's lively and beautiful artwork. 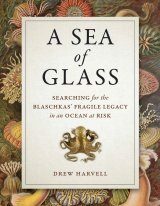 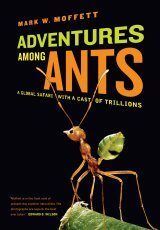 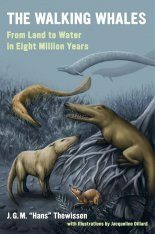 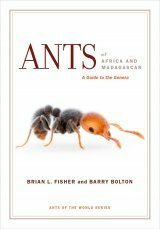 It is rare that a reference book invites you to simply sit down and read, and this is such a book." 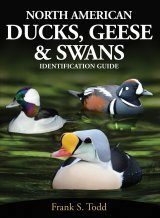 "If you are lucky enough to visit the mighty Sierra (or if you just dream of going there someday), this book will multiply your understanding and enjoyment of its birdlife. 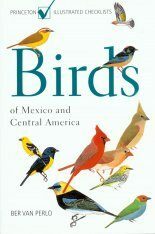 With deep insights into the natural history, seasonal occurrence, and changing status of all the birds in the range, enhanced by beautiful illustrations, this is a monumental work that will be consulted and admired for decades to come." 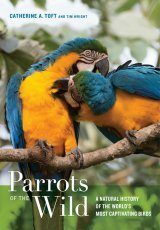 "The delights and nuances of birding in the Sierra Nevada fly off the pages of this deeply researched and richly illustrated book. 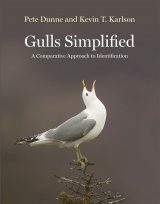 The illustrations capture the gestalt and details of each species, and the detailed descriptions are fun to read and packed with information that will help the reader see and understand more about birds. 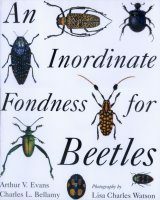 No other book combines these elements so successfully. 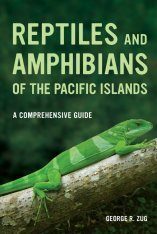 The product of over fifteen years of research and painting, this is a magnificent resource for all who love the mountains and the biodiversity within them." 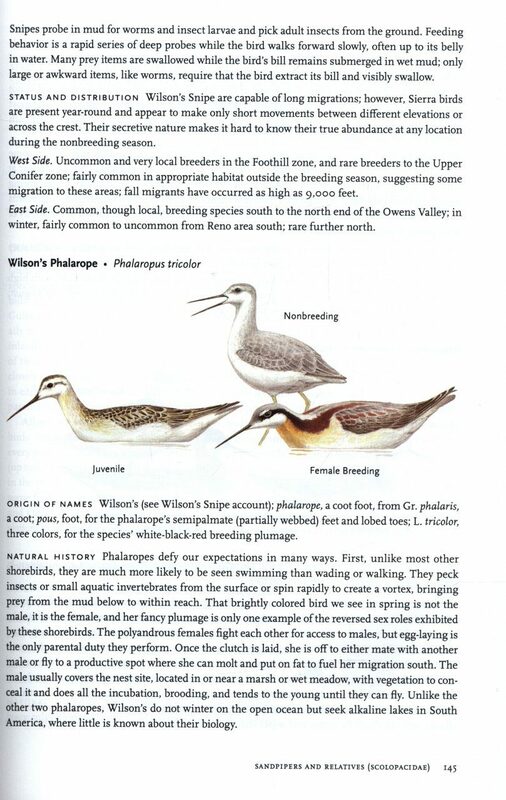 "Birds of The Sierra Nevada presents valuable scientific information in an easy, eloquent style, fitting to the majestic and inspirational region covered by this guide. 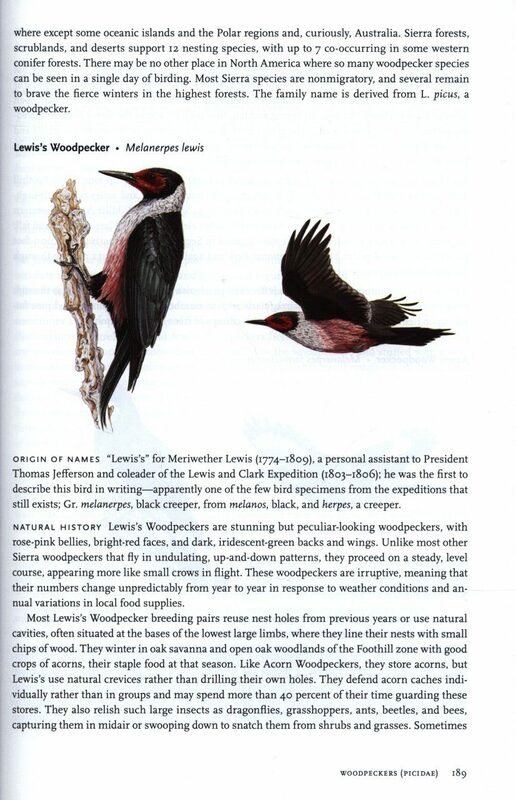 Keith Hansen's illustrations reflect absolute attention to accuracy and to each species' essence, what the observer sees in the field. 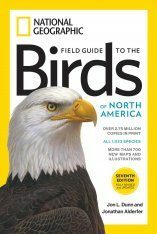 I strongly recommend this book, not just for those visiting the Sierra Nevada, but for birders and ornithologists throughout North America."